Opt for a complete disguise with this fully inclusive accessory kit. 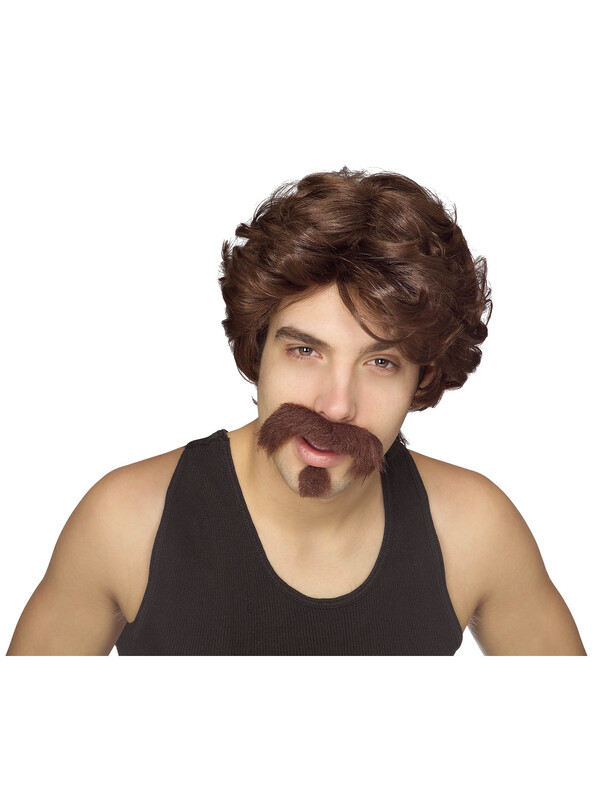 The Big John Wig And Facial Hair Kit - Brown - Adult Costume Accessory features a brown wig with matching shaggy brown mustache and goatee pieces. Mix and match or use all three at the same time! Shop for adult costumes and accessories online now.